Just when you through PC warfare couldn't get any cuter. 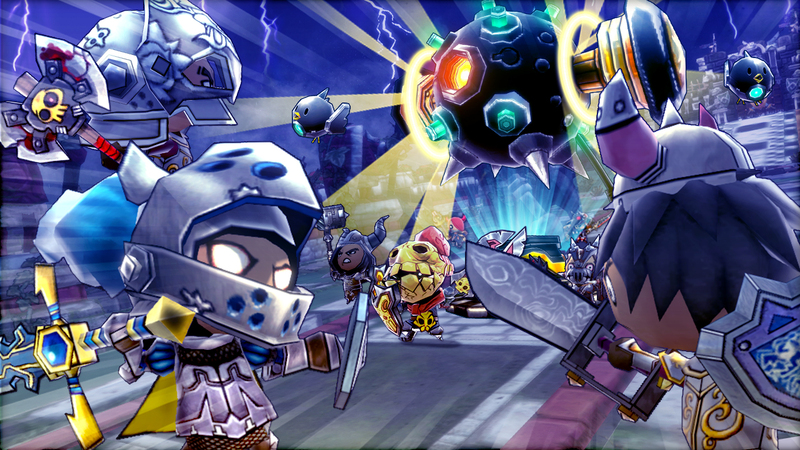 Happy Wars continues its journey through the various Microsoft storefronts this month with its release on Windows 10. Some titles would be happy with one, or even two, platforms to call home, but not ol' Happy Wars. Starting way back in 2012 on Xbox Live Arcade, Toylogic's free-to-play title served up chaotic online co-op for up to fifteen players. 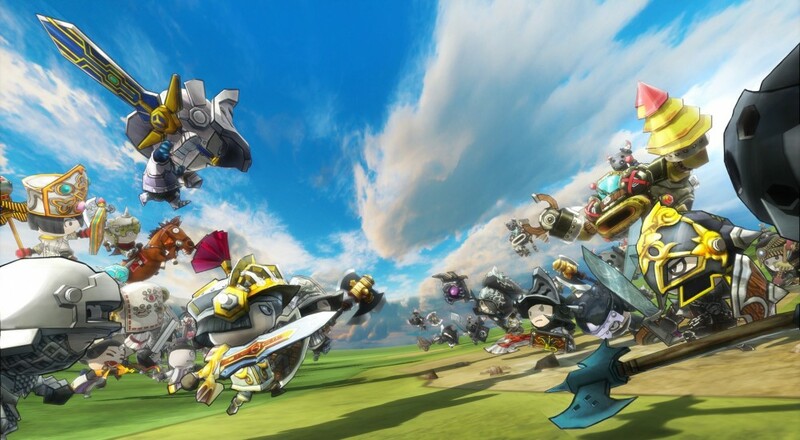 A few years and many, many battles later, Happy Wars found itself on Steam, and then, the Xbox One. Still, the developers knew that things weren't quite over for The Little Indie Game That Could, and as of December 15th, it'll find itself on Microsoft's premier PC storefront. Unfortunately, this means that support for the game's Steam version will be ending, specifically on February 16th of next year. Players in that version needn't fret, though, as save data can be transferred to the Windows 10 version with relative ease.